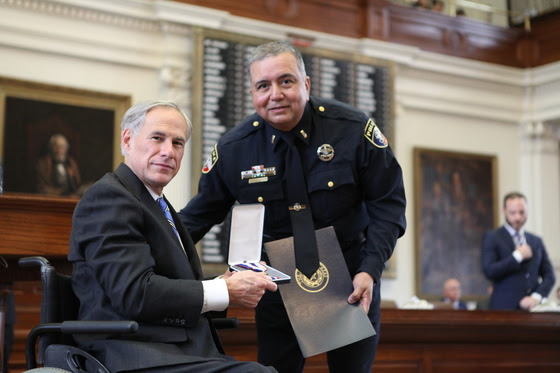 AUSTIN – Governor Greg Abbott today presented the 2018 Star of Texas Awards to peace officers, firefighters and first responders who demonstrated heroism in service to their communities and the State of Texas. 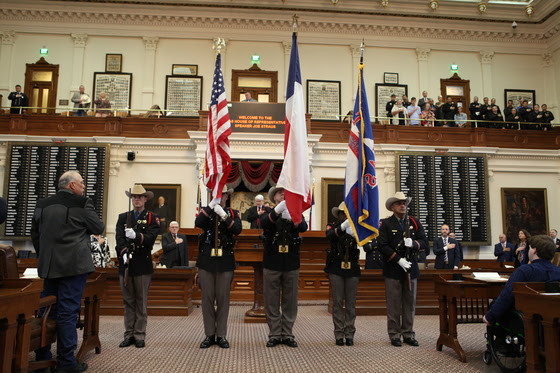 The Star of Texas Awards were created in 2003 by the Texas Legislature to honor the men and women who have been killed or sustained injuries in the line of duty. 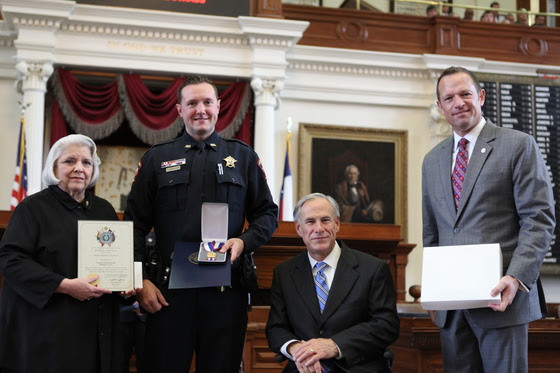 The Star Of Texas Awards were created in 2003 by House Bill 1937 to honor and commemorate individuals who made profound commitments while performing their duties as peace officers, firefighters and emergency medical first responders. 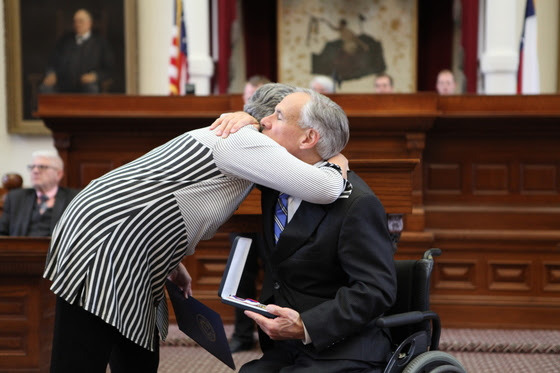 HB 1937 also designated September 11th of every year as Texas First Responders Day. Today’s ceremony honored and recognized 44 individuals for their remarkable courage and tremendous sacrifices in the line of duty, including some who tragically gave their lives. View a complete list of past honorees.